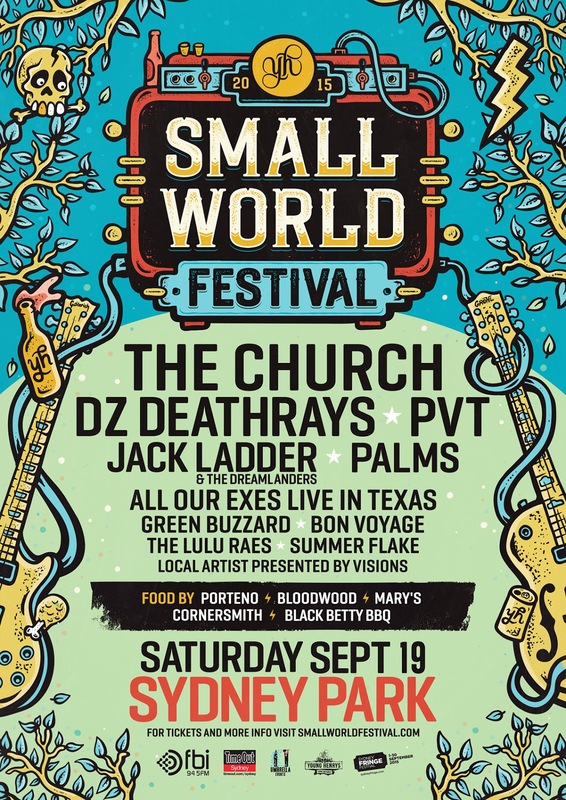 Small World Festival is set to return for another year. 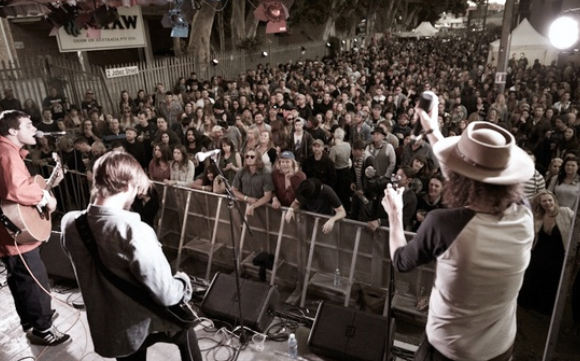 The festival is all about celebrating everything that is good about Sydney's Inner West and beyond, this includes everything from the best live music, quality food by local restauranteurs as well as refreshments by Young Henry's. 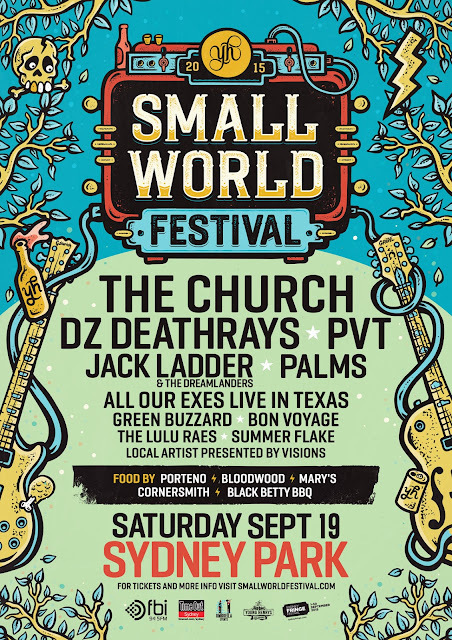 The festival will be on Saturday September 19, and is presented by Young Henry's, Umbrella, Sydney Fringe Festival, Time Out, and FBiRadio. Check out the full lineup below. Tickets are $69 + b/f and on sale now via the link.